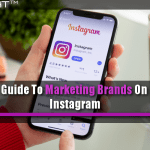 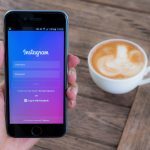 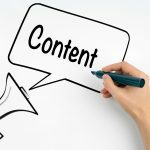 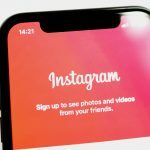 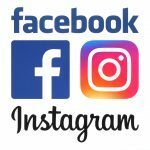 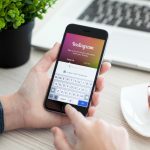 These ideas will help improve your Instagram marketing strategies. 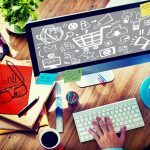 eCommerce Is Changing And Social Media Is To Blame. 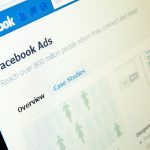 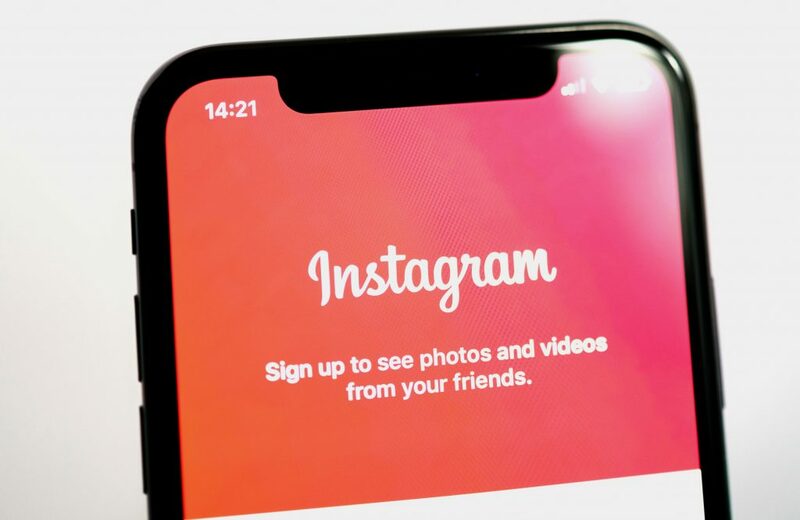 Facebook Plans To Track Users Location Data Through Instagram.